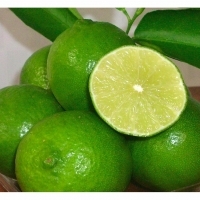 Lime: Seed and Seedless. Availability Round the year. Shipping Mode By Air and By Sea. Short on time? 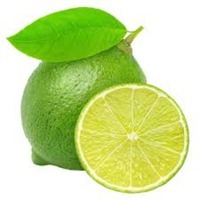 Let lime sellers contact you. 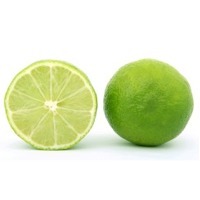 Fresh Seedless Limes Lime is a term referring to a citrus fruit which is typically round, green to yellow in colour , 4â? ?6 cm in diameter, and containing sour and acidic pulp. 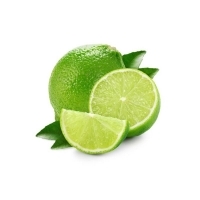 Limes are a good source of vitamin C, and are often used to accent the flavours of foods and beverages. 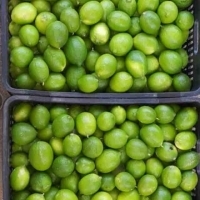 They are grown all year round and are usually smaller and less sour than lemons. 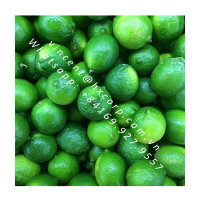 - Grade: A - Shelf life : within 60 days - Quantity capacity : large quantity - Type: seedless lime - Cultivation Type: Common - Taste: sour, supply vitamin C, characteristic odor - Be selected carefully, succulent, without split - Expiry: How to preserve is decided. Quantity: Depending on customerâ? ?s order. 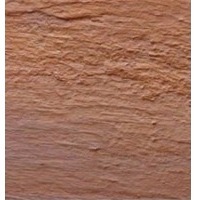 + 11MT/cont 20ft + 24MT/cont 40ft Payment term 100% irrevocable LC at sight or 30% TT in advance, 70% TT against copy of BL. Delivery time: Within 7-10 days after receiving original LC or Deposit. 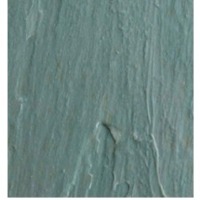 If you have any queries, or you'd like advice on our products, please contact me. 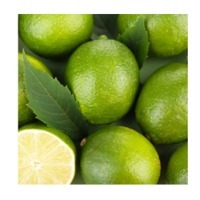 Having botanical name Citrus aurantifolia, Lime Oil offered has its origination in Italy and is a pale yellow to green colored liquid with fruity citrus odor. 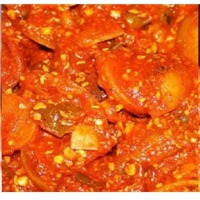 The oil is processed from fruit part of tree that is green in color and has good medicinal properties. The extracted oil is useful for treating ailments like colds, sore throats, flu, sinusitis, coughs, bronchitis, asthma. 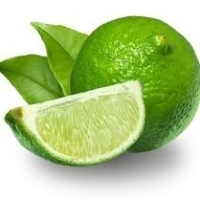 Known by the common names of West Indian lime, it blends well with lavender, neroli, clary sage, ylang-ylang and is useful in treating fevers that are combined with colds and sore throats. 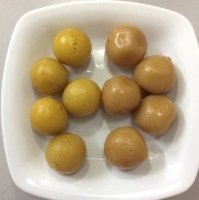 The oil also helps immune system by easing coughs, bronchitis and sinusitis and also helping in asthma. 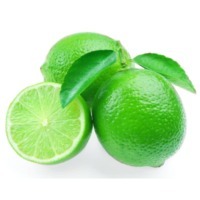 Lime oil also helps in stimulating & refreshing tired mind and aids in cases of depression. 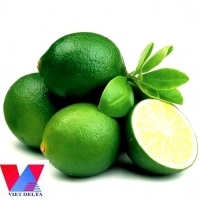 Global Minechem Corporation provides Hydrated Lime in India. We precisely understand the requirements of our customer and applications before delivering the products to meet their needs. Quality has been a key part and would remain the steering factor for our potential growth. 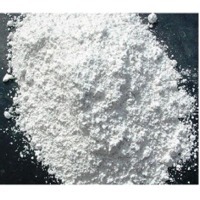 Hydrated Lime is a dry free flowing powder attained by hydration of Quick Lime with a precise amount of water. 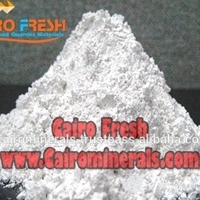 The chemical specifications of a range of grades of Hydrated Lime, free flowing in powder form, manufactured in our entirely automatic plant under the close supervision of practiced and skilled staff. 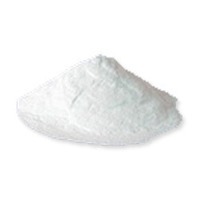 The hydrated lime powder manufactured by us is measured to be the finest chemical reagent. 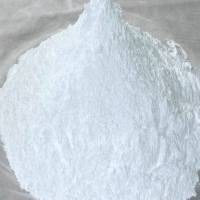 It is comprehensively used in industrial applications. 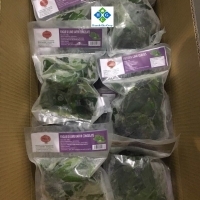 Price Of Product : 55 US$ Per Metric Tonn Product Origin : India HS Code : 2522 Minimum Order Size : 28 MT ( 20 Feet Container ) Packaging Details : 25 / 50 Kg PP / Paper Bags on 1MT or 2 MT with Pallet or Without Pallet. 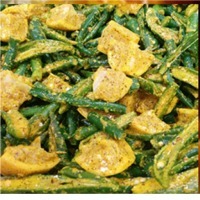 Loose / Bulk Packing on 1MT / 2MT Jumbo Bag with inner plastic liner.